79 yo F is seen for dizziness of 2 months duration. HR is 32-40. 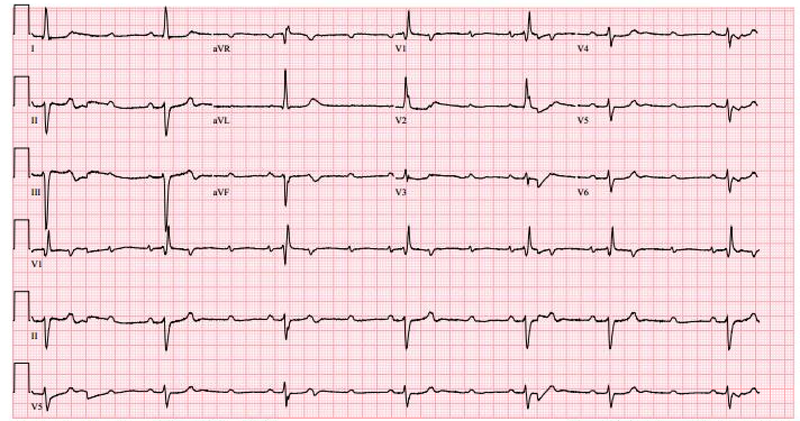 EKG is as below. 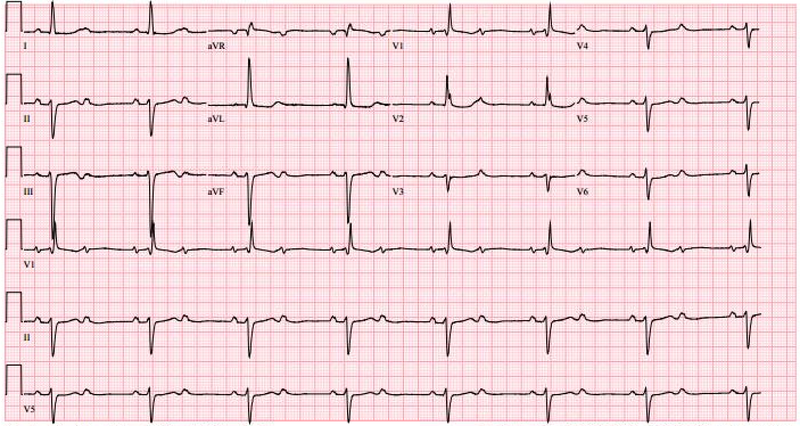 Repeat EKG is shown here. Second degree. For third degree, QRS will be independent of p wave. Here, all q wave have preceding P wave. Third degree heart block demonstrating the above description. What is High-grade a-v block?